The Professional Bookkeeper’s Guide to QuickBooks is designed to teach anybody how to use QuickBooks. Whether or not you consider yourself a bookkeeping professional, this course is designed for you. 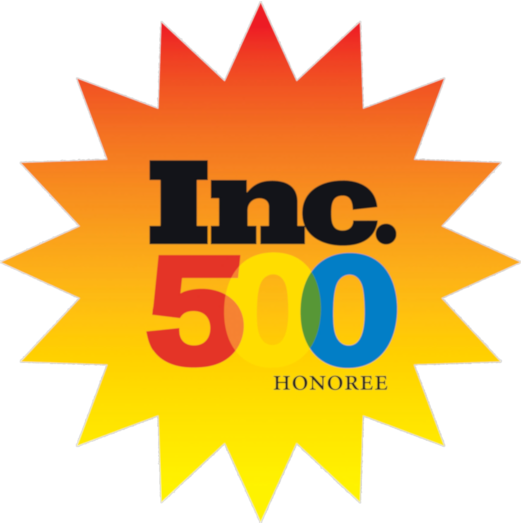 Over 80% of small businesses use Intuit’s QuickBooks accounting software. Mastering QuickBooks can help you enhance your standing with a current employer or enhance your practice by adding setup, consultation and help services to your menu. 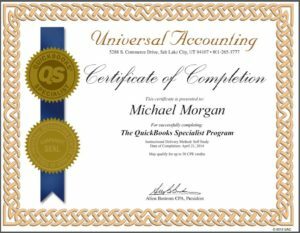 Up-To-Date Small Business Accounting Skills The Universal Accounting ® QuickBooks Training Course has been designed to be the most up-to-date and most complete on the market. 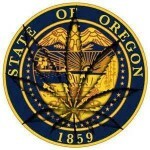 It is also specifically tailored to meet the needs of small business. 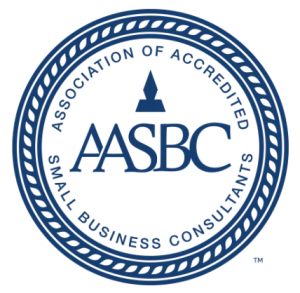 We place special emphasis on training our students to work with small companies effectively. As a student in this course, you’ll learn how to set up a company’s accounting books and build its accounting system from scratch, just like you would in real life. All other “how-to” QuickBooks courses begin with an existing company and its accounting data and use that data to teach you the program. In the Professional Bookkeeper’s Guide to QuickBooks, you create several company accounts and put in their accounting data from scratch. 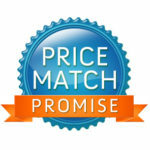 You then work with this data so you get the complete picture of real-world QuickBooks use. The Professional Bookkeeper’s Guide to QuickBooks program will become the most valuable resource in your reference library. Whenever you have a question about a QuickBooks function, simply log into the course, and it will lead you to the answer, while teaching you tricks and techniques that will make you more proficient in using the program. Ultimately, this course focuses on practical and efficient methods of getting the job done correctly within the QuickBooks program. This program offers QuickBooks tips and shortcuts that save you time and money, enabling you to become more efficient in doing accounting for your clients. It doesn’t matter if you have 20 years of experience in accounting or if you never worked in the field before. The course is designed to provide practical education to make your business more profitable! After completing the four modules, Universal Accounting students feel confident and fully prepared to take the certification exam. The Professional Bookkeepers Guide to QuickBooks, QuickBooks Specialist (QS) program may also qualify for as many as 30 Continuing Professional Education (CPE) credits depending on the state or association you are a member of. 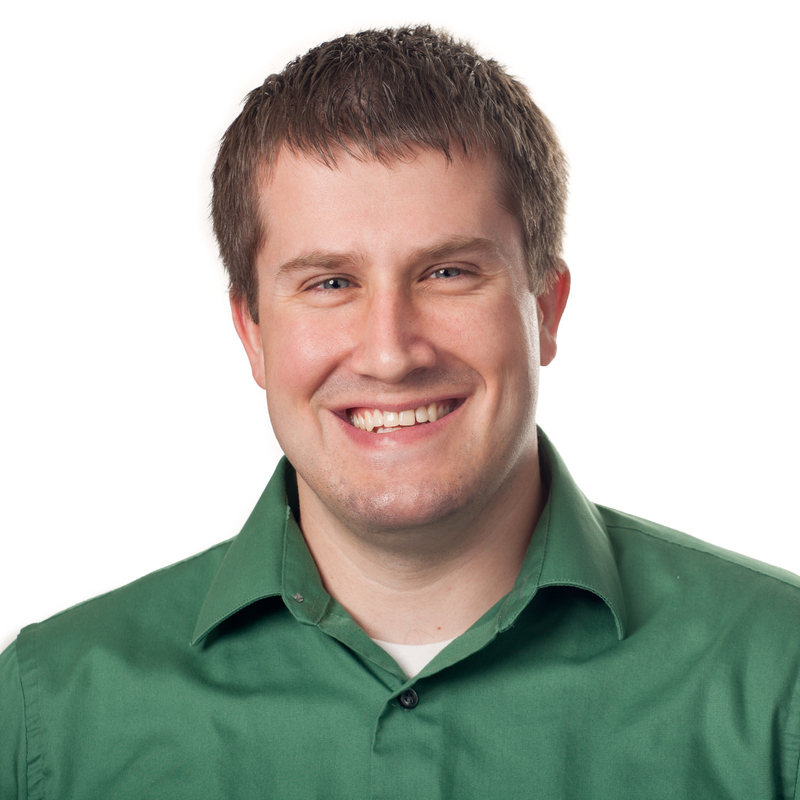 Trevor Eckman – your tutor Academic & Firm Coach – Professional Bookkeeper’s Guide to QuickBooks (QS) Trevor started in accounting in his teens with QuickBooks and has loved it ever since. He was the bookkeeper and assistant to the CEO for a large medical clinic. He has been working with his own clients at UAS since 2010 and has recently taken the position of Controller with a local firm as well. He is a certified QuickBooks Specialist with over 12 years of practical experience to draw from in a wide array of industries. He has a Bachelor’s of Science degree in Economics. The complete Professional Bookkeeper’s Guide to QuickBooks is more than 12 hours of training. It typically takes students about 18 hours to complete the course. The training is comprised mostly of screen movies of the QuickBooks program itself showing you how to actually enter the transactions, create the reports, etc. You see the cursor movements and the transactions as if you were doing them yourself while an instructor narrates the process. You can choose which sections you want to watch, skip, fast forward or replay. Plus, you have the flexibility to complete the courses on your own time, in a way that fits your life. 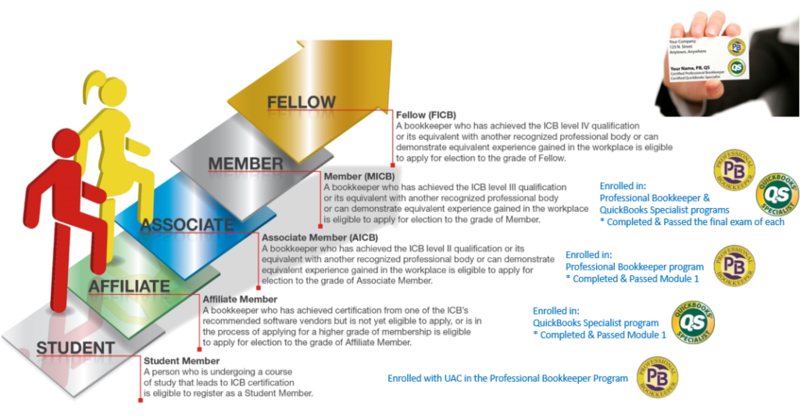 Become an “Affiliate” with ICB USA Upon enrollment with Universal Accounting in the Professional Bookkeeper (PB) program & the Professional Bookkeepers Guide to QuickBooks – The QuickBooks Specialist (QS) program, each student is also registered with The Institute of Certified Bookkeepers USA (ICBUSA). 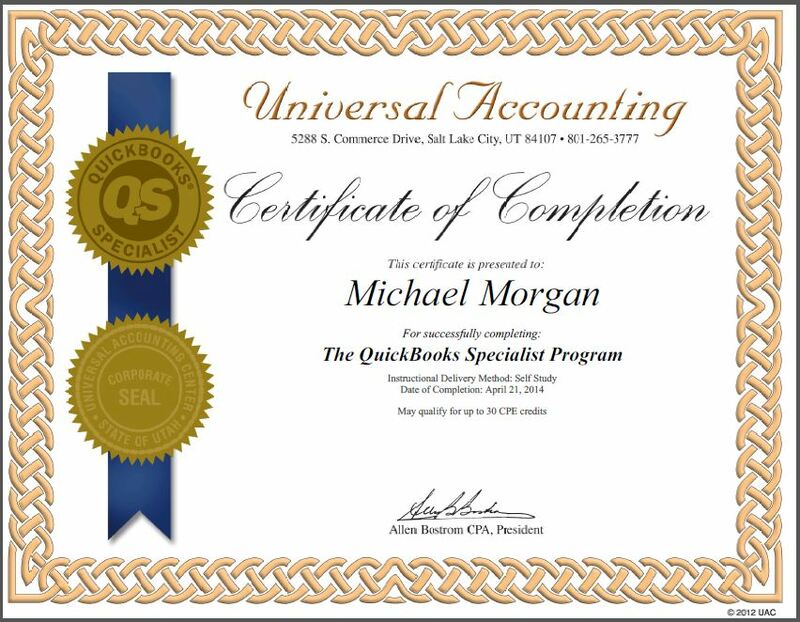 Each UAC begins as a “Student” and then may progress and become an “Affiliate” upon completion of the QuickBooks Specialist program. For an additional fee each student may then advance to become an “Associate” and then ultimately a “Member”. This is a tremendous opportunity for every bookkeeper as they excel in their career. 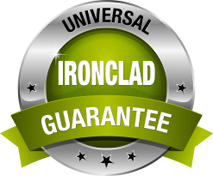 Each student is encouraged to take advantage of the related ICBUSA benefits once they are registered. Enrolling in and passing the first module of the Professional Bookkeeper program you are eligible to become registered with ICBUSA as an “Associate” for an additional fee. Pass the final exam of the Professional Bookkeeper program with >70% and you are eligible to become registered with ICBUSA as a “Member” for an additional fee. ICBUSA is creating a community of professional bookkeepers who can demonstrate the highest standard of bookkeeping skills and knowledge but who are also passionate about maintaining ethical and professional values. I believe that ICBUSA’s certification will further strengthen UAC’s standing in the profession and I look forward to working very closely with Roger and the UAC team to ensure that our new partnership opens up bookkeeping as a profession to an even wider market”. – Jan Haugo, CEO of ICBUSA. 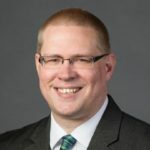 “Within the US there is a need for a bookkeeping community that helps bookkeepers rise to a new level of professionalism and gain respect within the accounting line of work and ICB is the organization to do just that” said Roger Knecht, president of UAC. 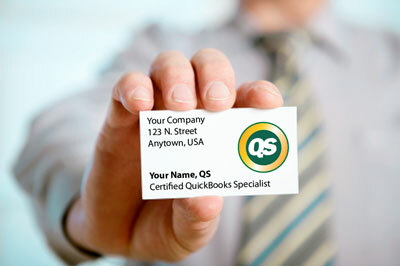 Is QuickBooks Specialist™ Certification Right For You? I love this class, and I feel prepared to start my own business.